not that breaking news, mind you, but looks like Kickstarter suspended Ilma Gore’s project page. Freedom of expression much? (regardless of your opinion on her idea). EDITED: where there is a will, there is a way and one must admire Illma Gore’s determination; she’s on gofundme website now. Whatever we think about her idea, she’s fighting for it and it’s interesting to say the least! 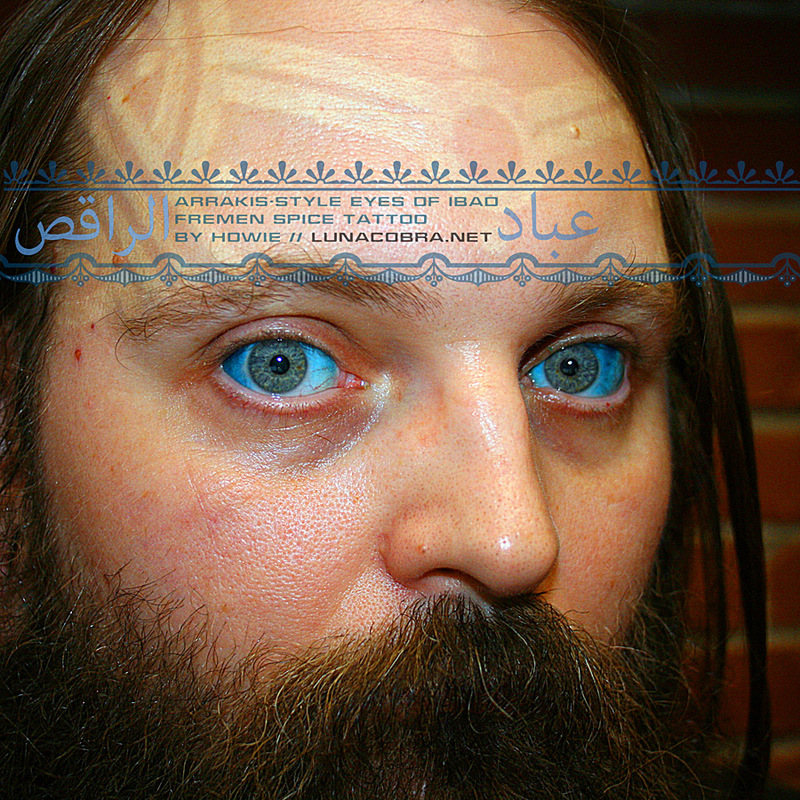 BBC ran an article about eyeball tattoos; their curiosity was spured by Jason Barnum, a convict from the US whose one eyaball is tattooed black. Let’s use this opportunity to shed more light on so-called eyeball tattooing, how it all started and what inspired it but let’s also remember about possible risks. 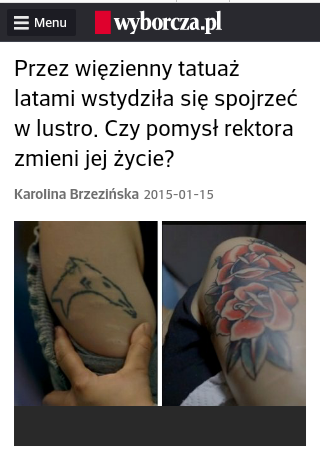 Criminal tattoos covered professionally by the tattoo artists is a cool initiative in Poland. The idea is not new, mind you, and similar projects have been run in the US and probably other countries, too but this Polish one is close to my Polish heart! Tattoos and good initiatives also in a n article about the P.ink organization from Colorado and “Tattoo Fairy” from Canada, who helps cover burn scars. 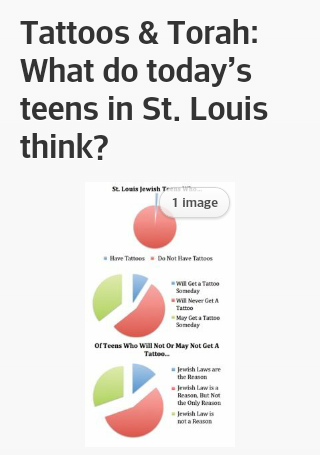 From St. Louis, MO, an article about Jewish teens and their dilemmas with tattoos; interesting. Finally, some gore-ish fun thanks to s lide show focused on the one and only Jason Voorhess of Friday the 13 fame!